These booths will be located within the trade hall. Your company name will be located on the name board (fascia). Please note that the cost of a booth is in addition to the registration fee and will be billed separately. Please note: the following rates refer to WETM-IAC 2019 and may be subject to change for WETM-IAC 2020. Please note that all prices exclude VAT where applicable. ** Printing of booth panels and additional furniture can be ordered and paid through our booth supplier. If you are interested in having your own booth, you can book this at the time of registering, or contact us to discuss your requirements. 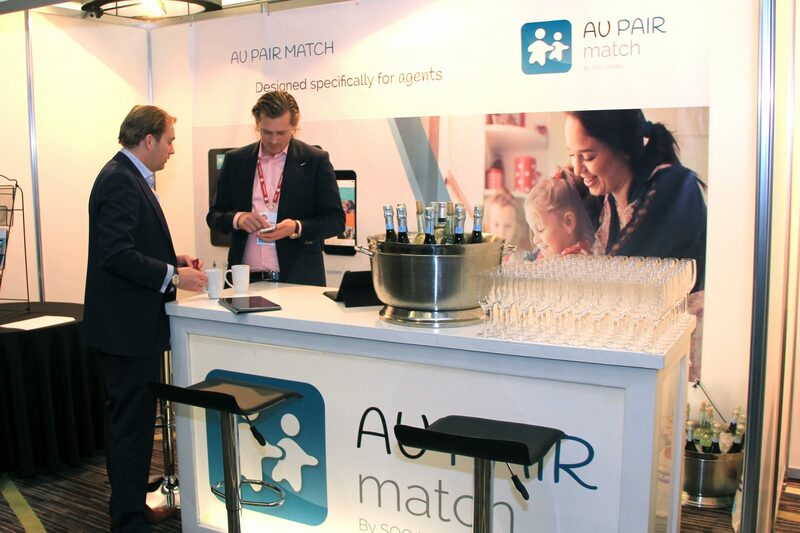 WETM-IAC provides an opportunity for you to increase exposure of your brand across this booming market, and to connect and trade with delegates from your own branded environment by securing one of our limited exhibitor spaces. Gain immediate competitive advantage for your business. Ensure your brand is known within the work and volunteer or au pair industry. You will also have the chance to connect with delegates during our informal networking events. Through dedicated business appointments you can have the opportunity to meet and discuss business with industry professionals, reaffirming existing relationships and developing new contacts. By exhibiting at WETM-IAC you will have the opportunity to host your business appointments in your own branded space and fully showcase your organisation. 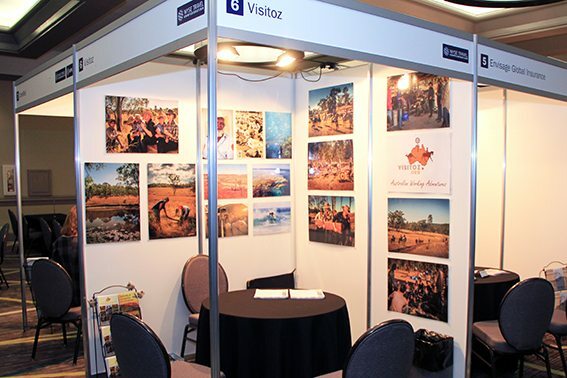 Your branded stand serves as a destination within the conference for potential clients and industry professionals. Not only will you benefit from passing trade to your stand by delegates, but you will be able to promote your organisation as you see fit.